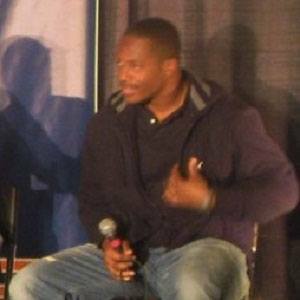 Linebacker who made his NFL debut in 2007 for the Chicago Bears, playing for them until 2012 and signing with the Oakland Raiders in 2013. He competed in basketball, football, and track at Milwaukee Lutheran High School in Wisconsin. He was Academic All-Big Ten at Northwestern University in 2006. He was born and raised in Milwaukee, Wisconsin. Quarterback Brian Griese was his teammate on the Bears.